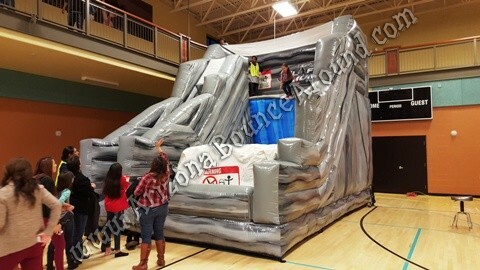 If you're looking to rent the newest Interactive Inflatable games for kids in Denver, Colorado then you just found the right place. 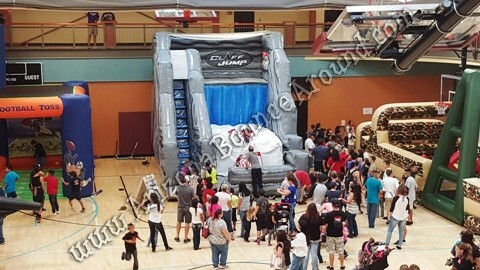 Gravity Play Events is the leader in kids entertainment in Colorado since 2002 and specializes in carnivals and special events. 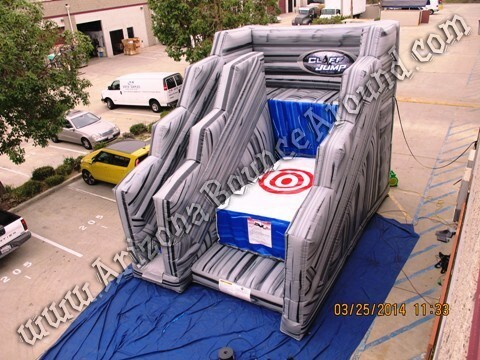 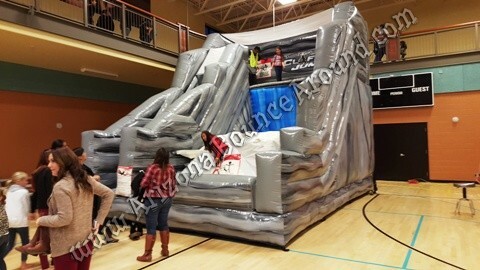 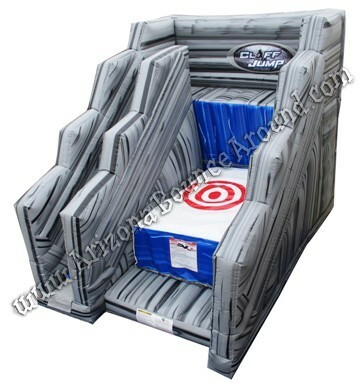 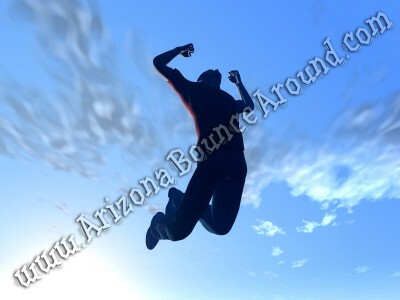 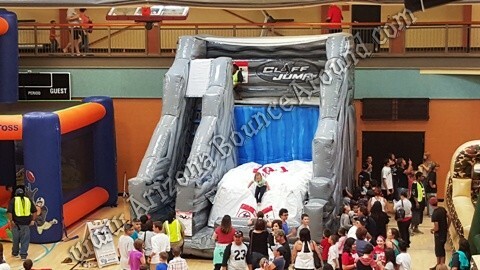 Our Inflatable Cliff Jump is in stock ready to rent. 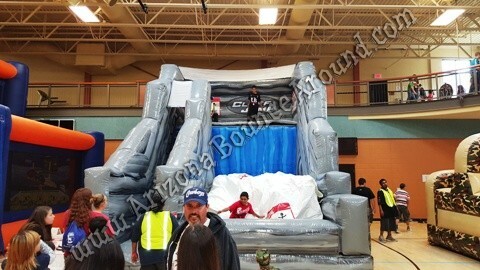 We also service California, Nevada, Utah and New Mexico with awesome inflatable party rental games and activities for kids.